Goals that are addressed include (but are not limited to) fine and gross motor movement, rhythmic foundations, intonation, peer interaction, turn-taking, and academic concepts. This class is intended to build on the skills introduced in our early childhood class. 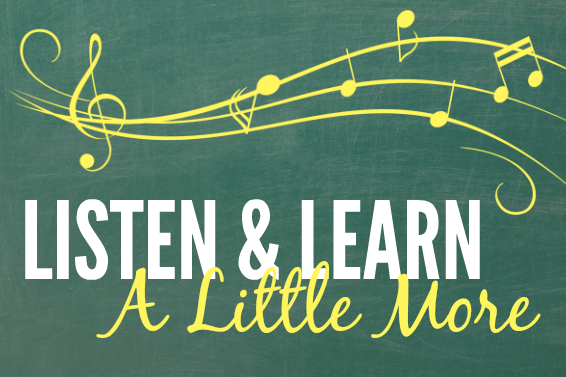 Each 45-minute class combines structured activities (movement, singable stories, group instrument play, etc.) with free time for children to explore various instruments and interact with one another. 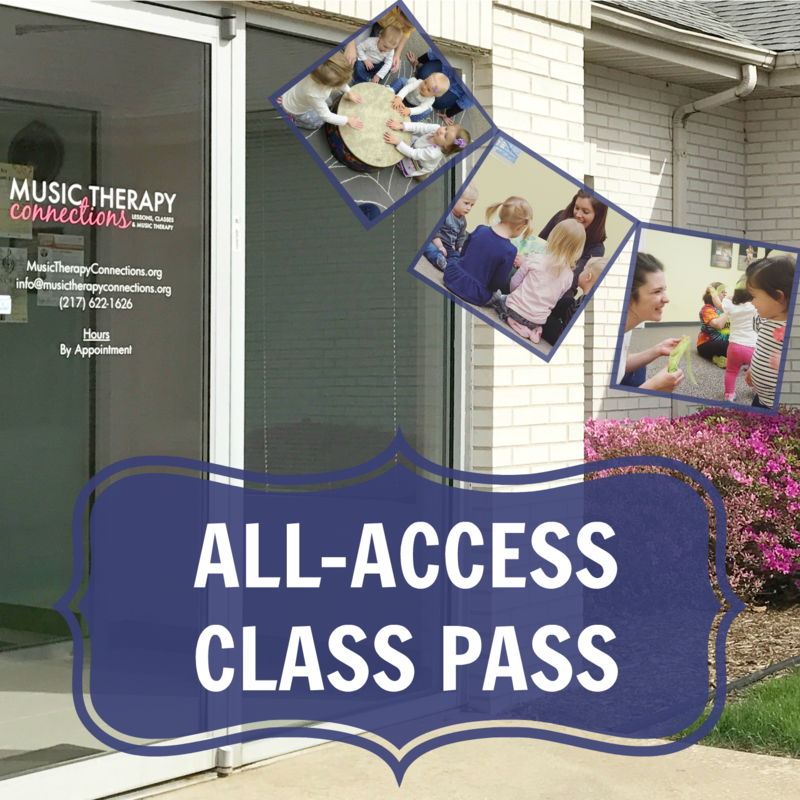 Class registration includes a digital download of the song lyrics and MP3 recordings.